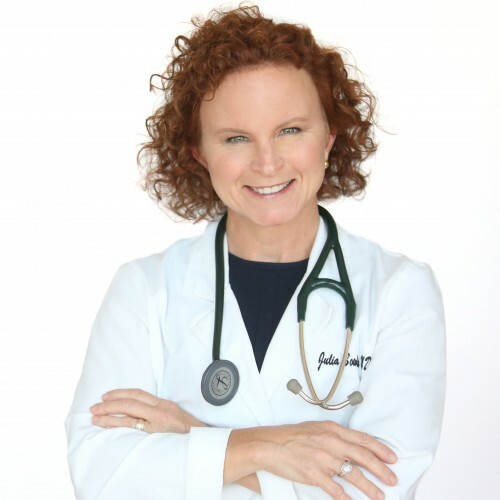 Your Motivating Physician Speaker Guide to a Healthier, Wealthier, and Wiser YOU! YOUR PRESCRIPTION FOR A VIVID LIFE Personal Awareness Medicine™ is a process to aid in the elimination of persistent health problems such as weight gain, fatigue, depression, stress, and insomnia in a more comprehensive and natural way. Personal Awareness Medicine™ has led many people towards better sexuality, more energy, less insomnia and a greater sense of strength and well-being. Your life reflects your thoughts and beliefs. There is a link between our inner conversations and our physical experience. If we have negative beliefs, strong negative emotional anchors(hate, shame, blame, anger, distrust etc) , and destructive conversations within our minds then we will notice our environment magnetizes this energy and we are surrounded by people who express shame, blame, anger, and distrust. Because energy, both positive and negative, that is generated by our intent is expressed externally. If we are abusive and negative to ourselves, our lives are filled with abusive and negative people. It’s that simple. Take the first step in conquering this cycle. The PAWAR® Course will guide you slowly through 5 Core modules, 25 step by step instructional videos, 39 worksheets. This is a process you can do in your own home and at your own pace. Through PAWAR® change is inevitable.